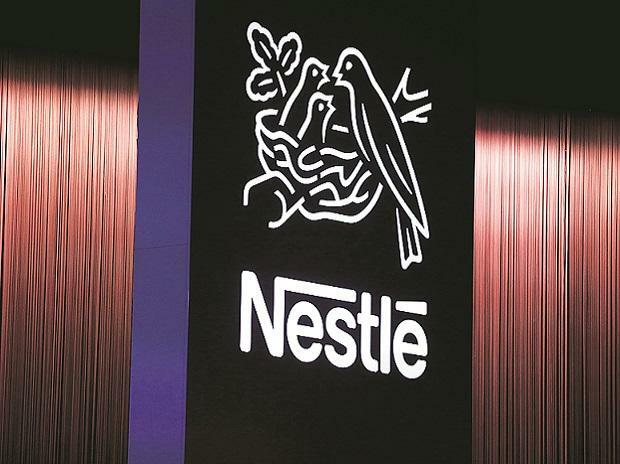 Your front page report “Nestle drops plan to pay royalty in perpetuity to Swiss parent” by Viveat Susan and Arnab Dutta (April 16) celebrates the final recognition of the rights of minority shareholders — especially in case of subsidiaries of foreign giants — something that was long overdue. The role played by the proxy advisory firms in bringing about — or rather forcing — this change, must be appreciated. Having said that, let me hasten to add that there’s perhaps justification in payment of royalty if the Indian subsidiary is enjoying benefits of ongoing technology transfer leading to product upgradation. For example, improved fuel efficiency and passenger safety in case of automobiles or even process improvements in case of cement manufacturing leading to better environmental safety factors. But stretching the same logic to, say, chocolates may indeed be too much of a stretch. The solution, therefore, lies in selective assessment of the need for whatever gains the subsidiary derives from the parent against payment of royalty. Outright generic refusal of royalty payments in all cases is also not correct. This is where corporate governance norms of each company would be put to an acid test. Additionally, of course, there will be need for some guidance from regulatory authorities.